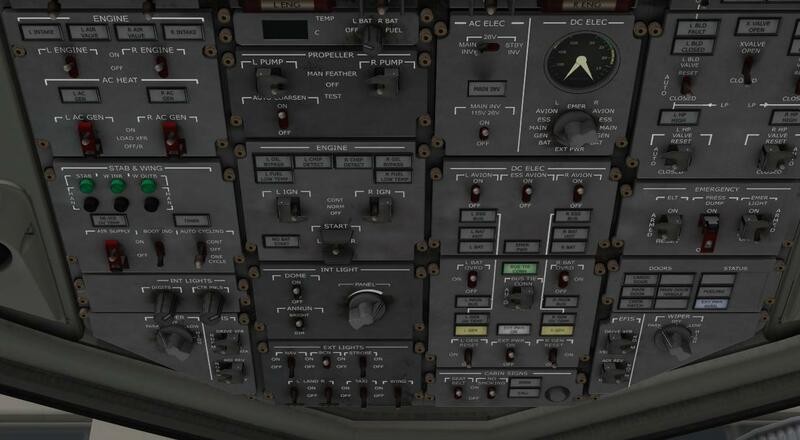 I'm trying to make my first flight in this plane but am unable to get the generators to switch on. 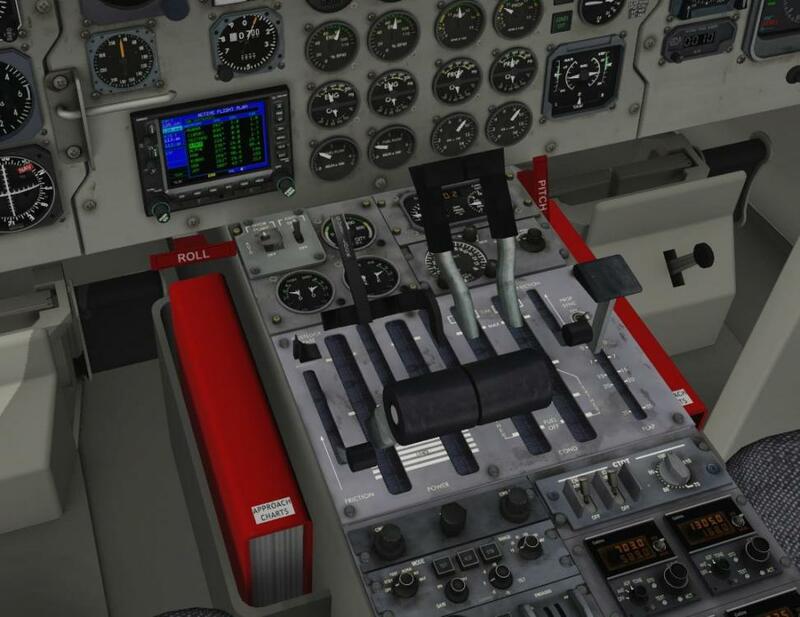 Engines are started, CL to max. I move the generator switches (not battery switches) to reset, they spring back to on but the gen light never goes out and the meter shows no power from the generators. Pic shows panel after resetting generators. I couldn't find anything else in the docs or the checklist that I need to do. Other than this, the plane looks awesome. Thanks in advance for your assistance. Made a complete flight and seem to be getting the hang of it. Watching a couple of videos on Youtube was very helpful in getting some of the nuances. This plane is an outstanding piece of work. Too bad I wasted money on the Carenado 340 before getting this one. Oh well...that won't stop me from enjoying it.